What is more comforting than mashed potatoes? 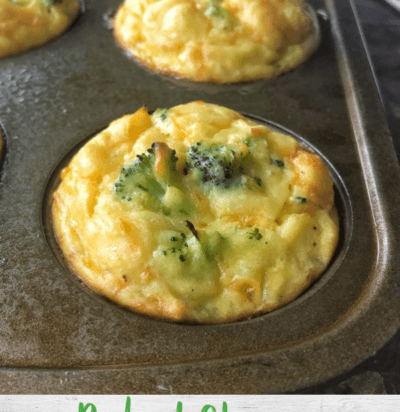 How about Baked Mashed Potatoes loaded with cheese, broccoli, baked into delicious mashed potato bites that have kids happily eating their vegetables for dinner! Recipe and photography courtesy of Jodie of Create Kids Club. What is more comforting than mashed potatoes? 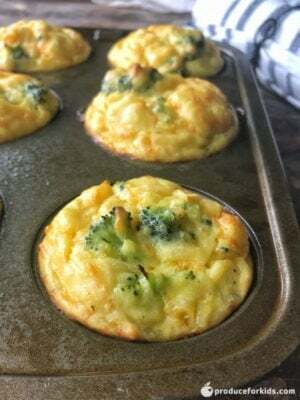 How about Baked Mashed Potatoes loaded with cheese, broccoli, baked into delicious mashed potato bites that have kids happily eating their vegetables for dinner! Recipe and photography courtesy of Jodie of Create Kids Club. 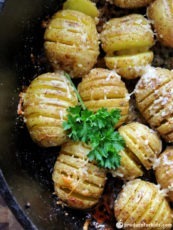 Add potatoes to medium pot. Add enough cold water to cover potatoes. 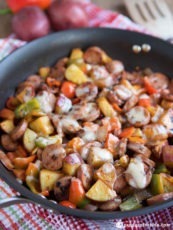 Bring to a boil over high heat, reduce heat to medium and simmer 10 minutes, or until potatoes are tender. Preheat oven to 400°F. Spray muffin tin with non-stick cooking spray. Set aside. Combine potatoes, eggs and cheese in medium bowl. Mash until smooth. Gently stir in broccoli. Season with salt and pepper, to taste. Divide into 6 muffin tins for large bites, or 12 for smaller potato bites. Use mini muffin tin if desired. Bake 20 minutes. 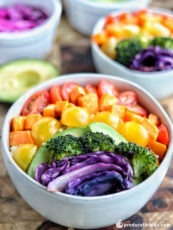 Serve immediately or freeze for later.